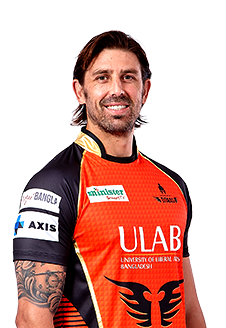 David Wiese joined a sudden outflow of South Africa players into county cricket in the close season of 2016/17 when, at 31, he signed a three-year deal with Sussex, joining his compatriot Stiaan van Zyl. in a week to walk away from international cricket after signing a three-year deal with Sussex. Wiese had not played international cricket since March 2016 and shunned a call-up for a home T20 series against Sri Lanka in making his decision to go the Kolpak route.